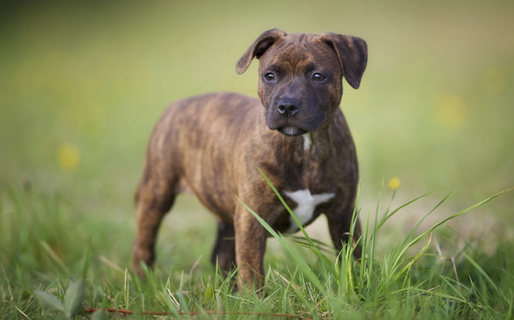 Staffordshire Bull Terriers are officially Britain's favourite dogs. As a nation of dog lovers most British people are obsessed with their pet pooches and with more than 200 to choose from, picking their favourite breeds was always going to be a tough call. But it was the Staffie who came out on top as hosts Ben Fogle and Sara Cox announced the winners on Britain's Favourite Dogs last night. The mammoth two-and-a-half hour ITV rundown saw Labradors drop to third place after bagging the top spot last year, with Cockapoos in second.